Mineral Sun Block - 4 oz. 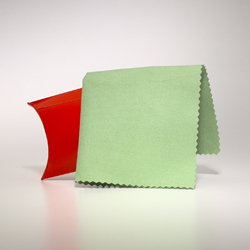 Mineral pigments - Titanium Dioxide, Zinc Oxide and Aloe Vera are very effective in blocking out the sun's harmful rays. Use daily over moisturizer and under makeup. Non-Greasy. 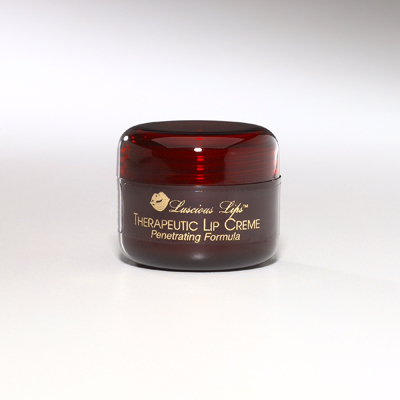 A liposomal moisturizing cream with a full-spectrum UV block that provides free radical protection. 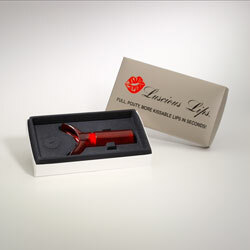 Loaded with anti-oxidants for ultimate protection. 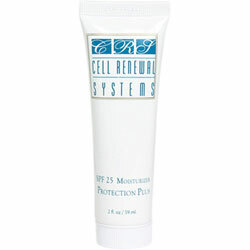 Formulated especially for sensitive and acne prone skin. Non-oily. 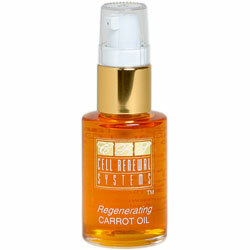 Renenerating Carrot Oil 1 oz. 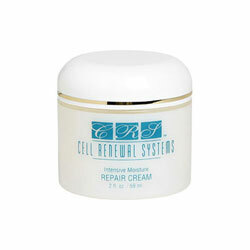 Repair Cream - Intensive 2 oz. A highly moisturizing, soothing emollient, nourished and protecting freshly exposed skin cells sensitized from Glycolic and dermabrasion. 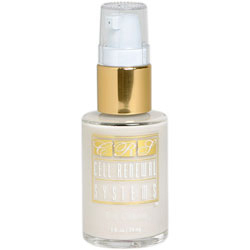 For optimum regenerative benefit, use in tandem by applying Cellular Repair Serum first. 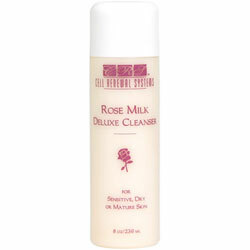 Rose Mild Deluxe Cleanser 8 oz.